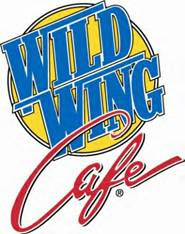 Grand Prize - $100 Wild Wing gift card PER MONTH for a WHOLE YEAR! Ana Maria is a local child suffering from a serious and unknown medical condition. All funds raised during this event will be donated to Ana Maria’s parents to help fund their search for a cure.